Any creative or visionary knows that constant change is almost mandatory to keep things oiled and moving. I, for example, switch up my hairstyle frequently because each ‘Do’ makes me feel like another character. Key for any actor. Creatives also know when something has been the same for too long. We get anxious. We look for a change that can be made and we make it. The past few months, I’ve had a very hard time falling asleep. I couldn’t put my finger on exactly what was causing the insomnia-filled nights, but I knew I was over it. I became obsessed with figuring out why I couldn’t sleep. I changed the scent in my bedroom. Got a diffuser. Added mood lighting. You name it. Then one day, while I was sitting on my bed I realized that the position of my bed put me far away from the window and I’m someone who thrives off natural sunlight. *Ting* Of course!! My bedroom was laid out all wrong! So I jump out of bed and get to work. I didn’t know how I wanted the room to look, but I knew it needed a makeover. 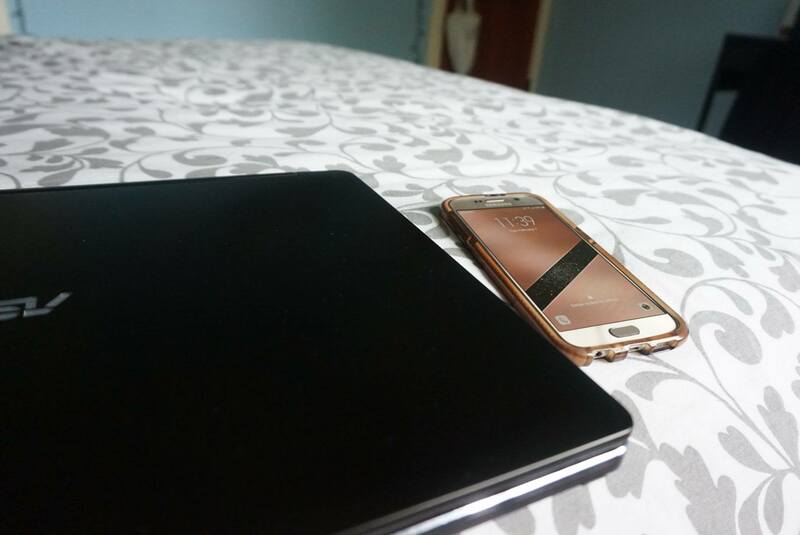 After an hour, I’d rearranged my bed, desk, side table, chair, and rug and all of a sudden the energy of the room shifted! I’d opened the space up completely, and breathing felt like I had fresh new lungs! I’d found my new layout. I also changed my phone’s theme and even that gave me an extra feeling of being refreshed! Like everything else in a creator’s life, balance is key, but change is also important and should be consistent. Routine causes us to be stagnant, and that does nothing for the creative juices. 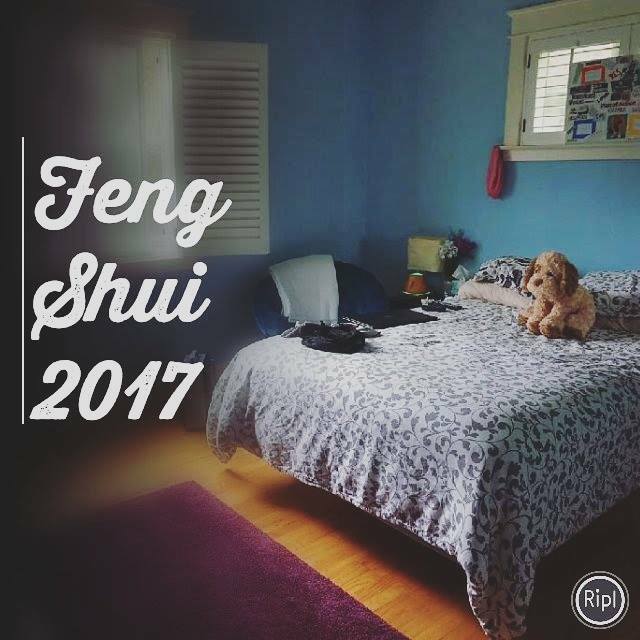 I’m thrilled for the change and so excited to spend the night in my all new feng shuied living space!